Do you love all things Disney? 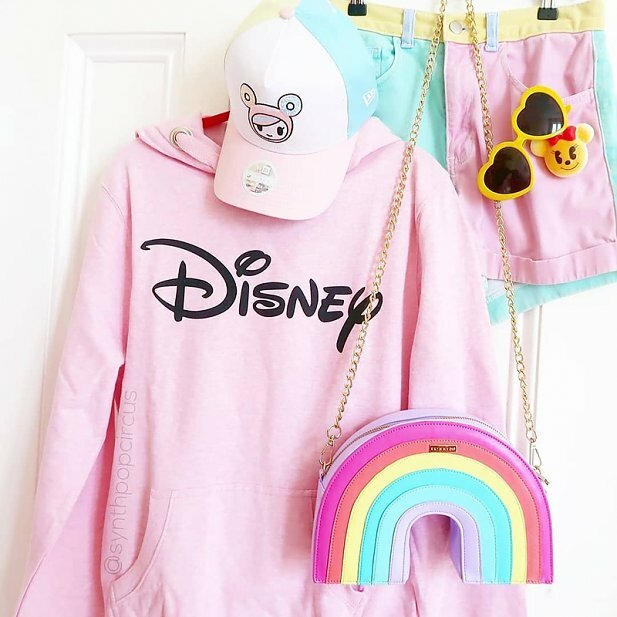 From going to the parks to watching all the movies and shows, to singing the songs and dressing up as the characters - if you were basically raised on Disney then our exclusive hoodie featuring the iconic logo is an essential buy. Review: Good design but a little miss shapen. Very long arms. Review: My sweatshirt arrived in a wonderful fashion! I absolutely love it & cant wait to wear it to the Disneyland parks (California) :D I’ll definitely be looking into buying more things!